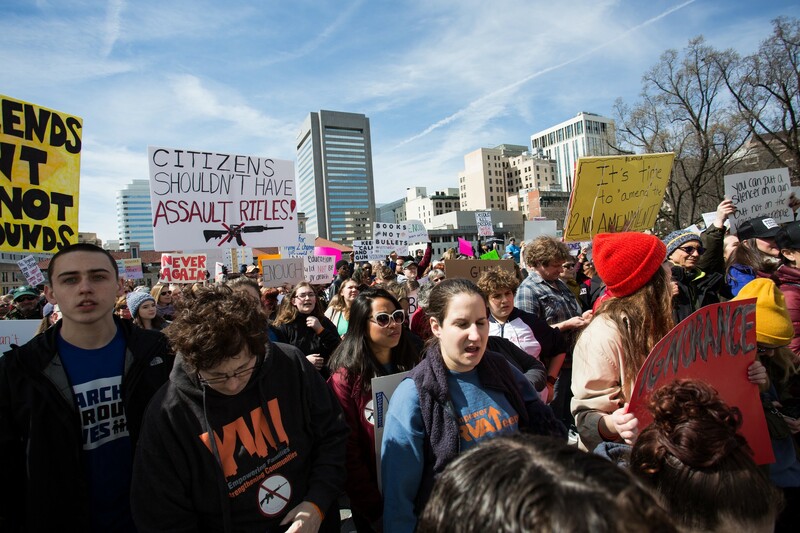 By Irena Schunn and George Copeland Jr.
RICHMOND — Chanting “enough is enough” and “never again,” more than 5,000 students and other demonstrators marched through Richmond on Saturday as part of a nationwide protest against mass shootings and gun violence. “Congress and the General Assembly — of not just this state but of other states, too — has a hard time finding a way to do anything because of the power of gun manufacturers and NRA leadership, but they’ve never had to come up against high schoolers before,” Kaine said. The youth-centric nature of the march was present in the speeches and chants heard throughout the day. 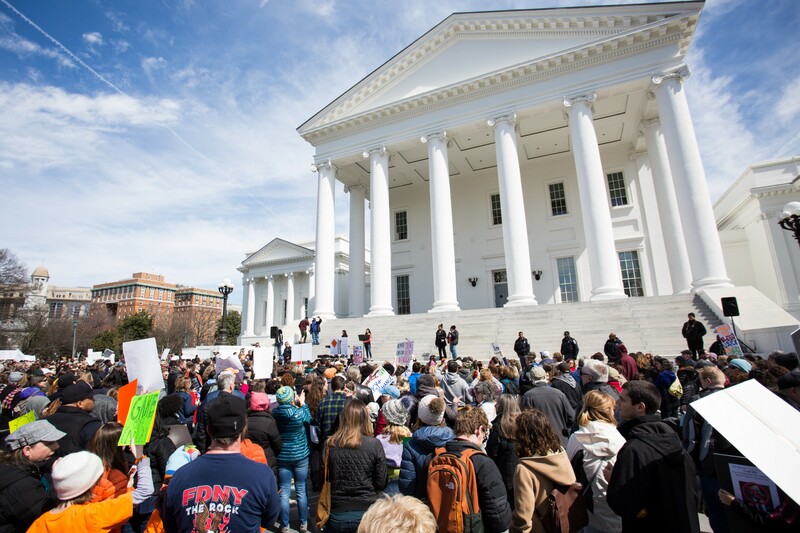 Once the march reached the Capitol, the younger speakers took the lead as state legislators and Richmond School Board members deferred to their voices in respect. Meanwhile, students repeatedly called on older participants to protect them by doing what they can’t — vote for gun reform. “How many more black families will be devastated by gun violence — threatened or killed by the people whose job it is to serve and protect?” Stephanie Younger, an activist with the Richmond Youth Peace Project, asked the crowd. 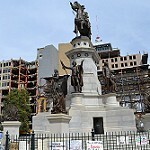 Speakers also drew attention to Virginia’s history with guns — in particular, the Virginia Tech massacre in 2007 as well as the National Rifle Association’s presence in the state, politically and geographically (its headquarters are in Fairfax). This story was published by such CNS clients as CBS 6 | WTVR.